When I think back at our wonderful stay in Velden I can honestly say that this lovely spot is the perfec escape from the big city life in order to let your soul relax. 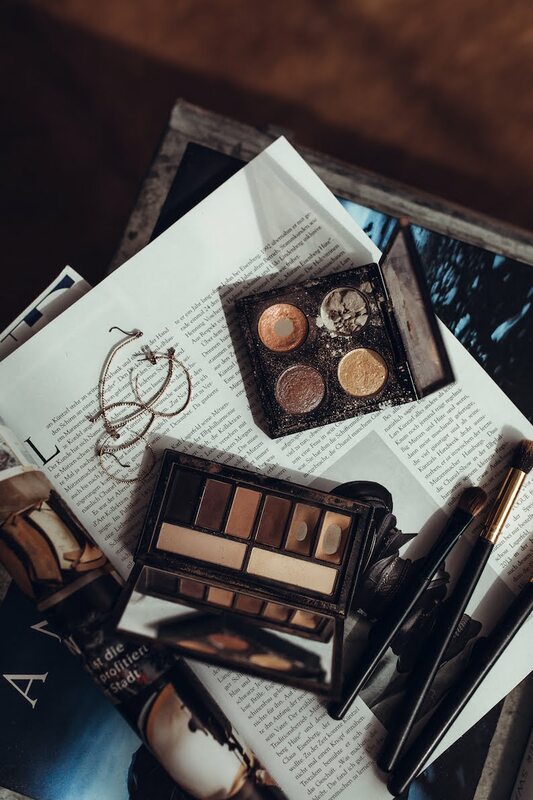 Back in May, while we were shooting our looks for the White Nights Style book, i took the chance to check out some of the most popular shops which are located near the beautiful Wörthersee. Unlike Vienna or Salzburg, Velden has this special holiday vibe that allows you to get in the right shopping mode which not only gets you excited to find special pieces of clothing but it also invites you to enjoy a wonderful day at the lake. 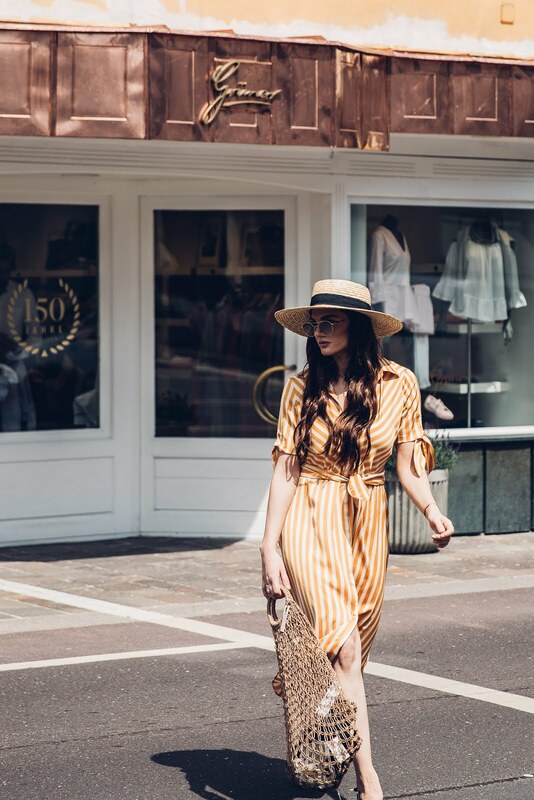 Instead of getting overly stressed and overwhelmed – especially when your planning to update your summer wardrobe – Velden offers the right amount of shops that you can easily check out in a day. If you look for items that you can rock for many season i can highly recommend stopping at the shops by Grüner - one for women one for men. Besides the warm welcome you will find versatile and timeless pieces that you will love for many years. Definitely check out their Onlineshop if your not able to make it to the South of Austria. But for all those people who are trying to find the right destination for a short get away that includes countless options when it comes to enjoying life to the fullest i can suggest coming to Velden and experience the White Side of Life. Velden is definitely a place that has more to offer than you think. It’s truly a hotspot that is definitely worth a visit.